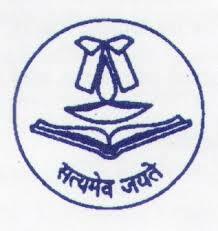 One of the three elite Tier I law schools in the country, National University of Juridical Sciences (NUJS) is celebrated for both its academic and non-academic achievements. Its cultural extravaganza, Outlawed, has become one of the most anticipated college fests and has witnessed performances from various eminent artists such as Karsh Kale Collective, Nucleya, Prateek Kuhad, Dualist Inquiry, Indian Ocean, amongst many others. Moreover, an integral part of the fest is the wide range of events that it offers such as the Battle of the Bands, the Great Kolkata Race and the Dance Project. 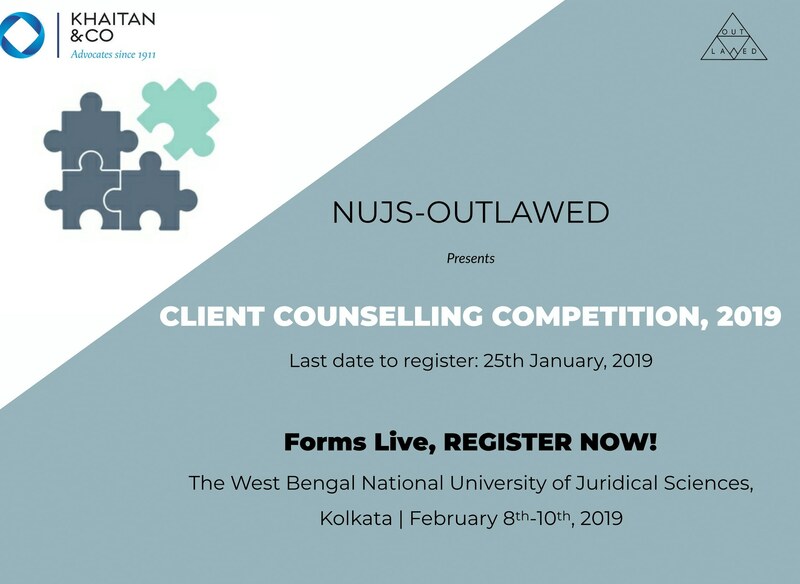 This year, with the aim to make Outlawed ’19 even bigger, it gives us immense pleasure to announce the 1st NUJS Khaitan Client Counselling Competition from February 8th to10th, 2019. 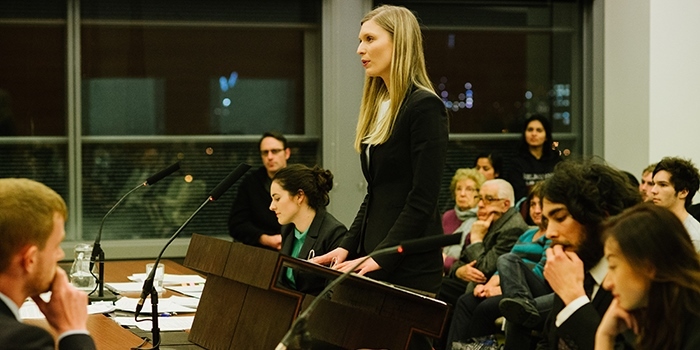 As lawyers, we agree and we disagree and then we slowly learn the art of convincing the others that they agree with us, even when they disagree. Together with the esteemed law firm, the Competition will be a memorable and an enriching experience for every participant to celebrate this sheer talent. In addition to the cash prizes to the meritorious teams to the tune of INR 45,000, the winner will also be offered an internship with Khaitan & Co. There shall be 16 slots for the teams, allocated on a first-come-first serve basis. Rs. 3000/- per head. This fee includes accommodation, travel to and from the venue of the fest, access to all three StarNites and DJ nights and the registration for all other events of Outlawed, in addition to taking part in the Client Counselling Competition. Click this link to register for the 1st NUJS Khaitan Client Counselling Competition. 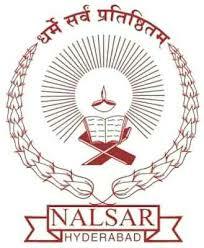 The National University of Juridical Sciences, 12 LB Block, Sector 3, Salt Lake City, Kolkata.